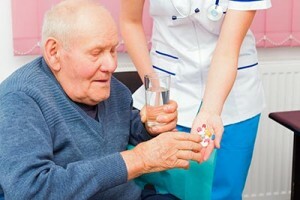 We know that the trust and expertise we provide set us apart from every other in-home care agency in Phoenix. We offer a wide range of services for our clients—whether they’re suffering from a disability, recovering from surgery, living with Alzheimer’s, or simply need assistance with personal care and household chores. These types of conditions affect not just the individual, but their families as well. 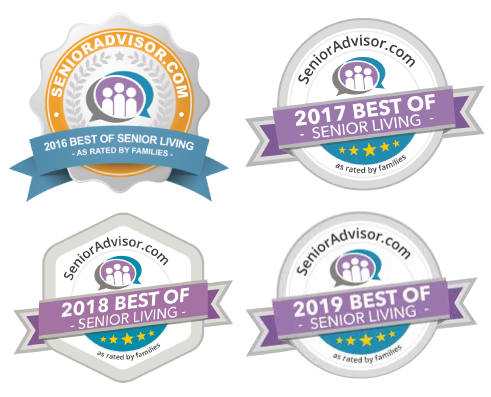 Our caregivers have gone through rigorous training to provide the highest quality of in-home care for seniors with Alzheimer’s, dementia, and Parkinson’s. We help individuals and their loved ones cope with these debilitating conditions so they can live happier, more fulfilling lives. Giving our seniors the love, affection, and attention they need is important for them to live fulfilling lives. 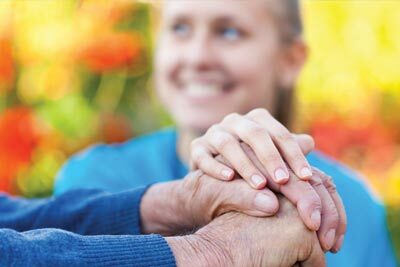 At Endeavor, we offer companionship services that give your loved one the attention they need. From engaging in activities together, craft time, reading books, or just sitting and chatting, our caregivers foster close relationships with clients. Sometimes you just need a little assistance while you are recovering from a surgery. Our caregivers provide post-surgery in-home care to help with recovery from all types of surgical procedures and medical ailments. From recovering from childbirth to plastic surgery, we can offer you the light housekeeping, assistance with grooming and mobility, transportation, meal preparation, and more so that your recovery is as quick and comfortable as possible. This is often provided for those with physical disabilities, arthritis, or age-related conditions that prevent people from taking care of themselves on their own. Our in-home care agency helps Phoenix seniors with mobility, grooming, eating, exercising, medication reminders, and other issues. Our veterans deserve not only respect, but also personal care that shows just how much we appreciate their service to our country. Through our VA Aid and Attendance Program, veterans can receive twelve to twenty hours per week of personal care services that are paid by the VA pension. 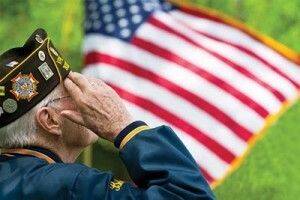 The program allows our veterans to keep their funds and still live at home with independence. Endeavor offers many other services to give our clients everything they need to improve their daily life. From setting up an in-home monitoring system to working with hospice to providing cognitive therapy, we make sure they receive the care they deserve to live safely and comfortably at home. Live case managers are available 24 hours a day.